I’m with you on winter. Hibernation until spring sounds perfect. Barbara and 41 were quite the pair–and history will treat them honorably. Wartsinal–sounds like a topical cream. The generation just ahead of mine, the greatest generation, understood something that we’ve lost our grasp on… It may be seeing idealism as worthy of respect and apiration? Remembering my aunts and uncles, raised pre TV (and the celebration of our warts) i can say, at least, that Bush 41 was not an anomaly. “This is a monument to a bygone era, when being a bigot in America was once a commendable thing. Amen to all…except #9. 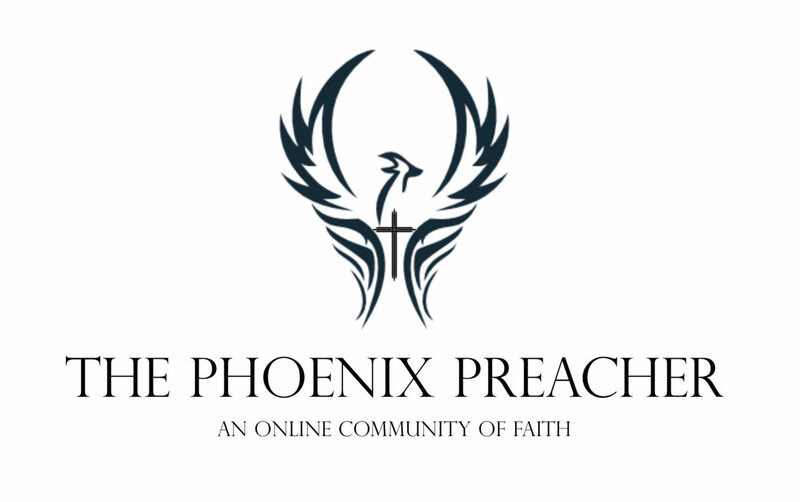 If you became a snowbird and moved here for the winter, you would continue being the Phoenix Preacher. #3 In 2010 my best friend’s mother, who had been a keen atheist, was dramatically converted a week before she died. This timing saved her the trouble of having to integrate into the church here on earth. #9 Summer has just started where I am, and I’m loving it! Guitar Man, Amen to your first sentence at 3:29 pm. And to add to that: God forbid a black man is in proximity to a crime he did not commit. We have a ways to go, yes, but perhaps it is a two way street? I think so. 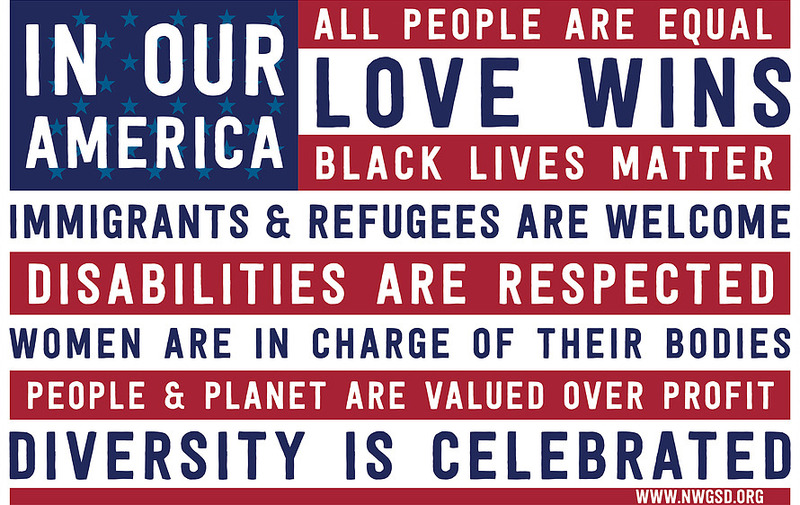 It may be a fact we have yet to process, but bigotry is a two way street. We’ll have cone a long way when we realize that all skin color has no inherent virtue, neither does victimhood. G Man. There is no ‘race based voter suppression’ California passed the Motor Voter Law then allowed illegals to get Driver’s Licenses , so now they are voting in CA. You need a picture ID to get a library card or a cell phone. The idea that voter ID is ‘suppression’ is BS propaganda. It’s a smokescreen used by the Dems to cheat. Hopefully Trump will enact iron clad voter ID laws and actually try to clean this up and return some legitimacy to the process. Patrick, I’m not speaking of California. Please, tell me what you call what happened just this last election when Dodge City move its only polling place outside of town, then gives voters the wrong address? And, Patrick, how is Gerrymandering NOT voter suppression? BTW, in all my years I have never been asked for my ID when voting. If you’re waiting for President Spanky to “fix” voting, please ask GM employees & farmers how good a “fixer” he’s been. …especially in light of how Spanky’s “fixer” has fixed things. Gerrymandering is something folks in my neck of the woods have been victimized by… Do you suppose it was because the Democrats didn’t want our heavily Hispanic area to vote their preference? You’re a terrible apologist for unfair treatment of voters. No party should get a pass for gaming the system. I don’t give a rat’s patootie what may have happened in the past, only that we solve the inequities. I agree. Winter is just too cold…unless you live on Maui where winter temps are typically 70 degrees. Even in ATL, I hate winter…current temperature…39…meanwhile at 7am on the other side of the jetstream in Key West, FL..82…so close…yet so far. Yeah….39 degrees…boo hoo…grew up in MN where 39 in winter was T-shirt weather….my blood is thinning out living in the south. Re #2: I’ve seen the answer before. I believe it is that Sully will be moving to the Walter Reed hospital to be a comfort/therapy dog for wounded veterans.